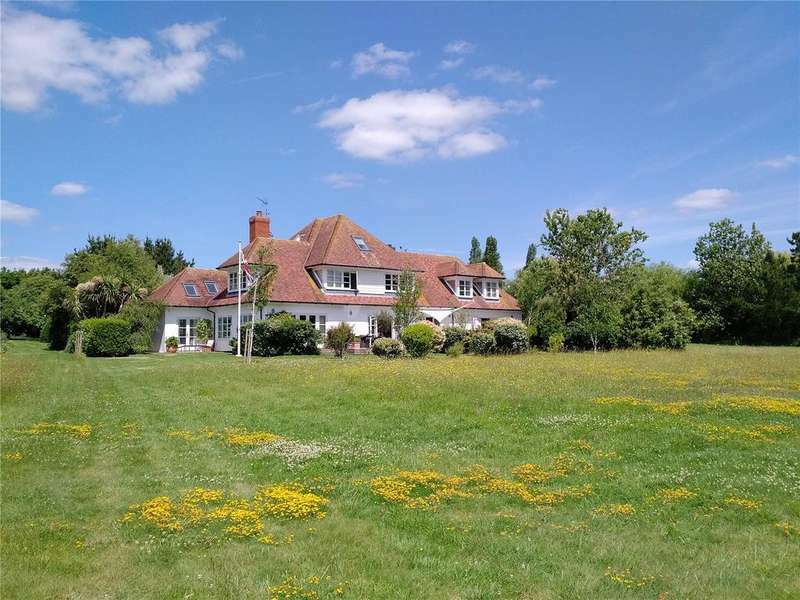 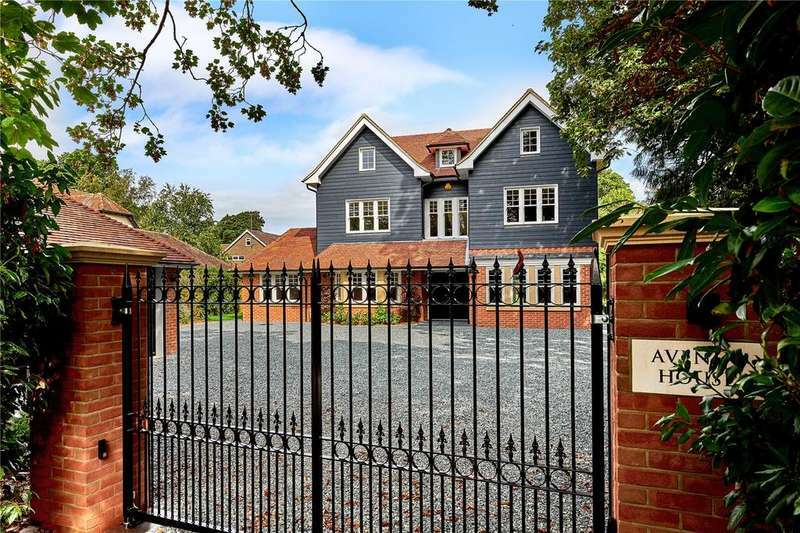 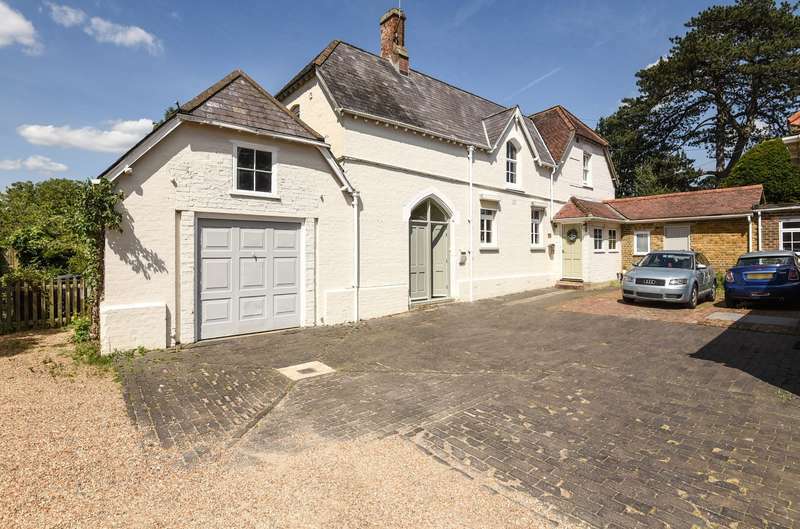 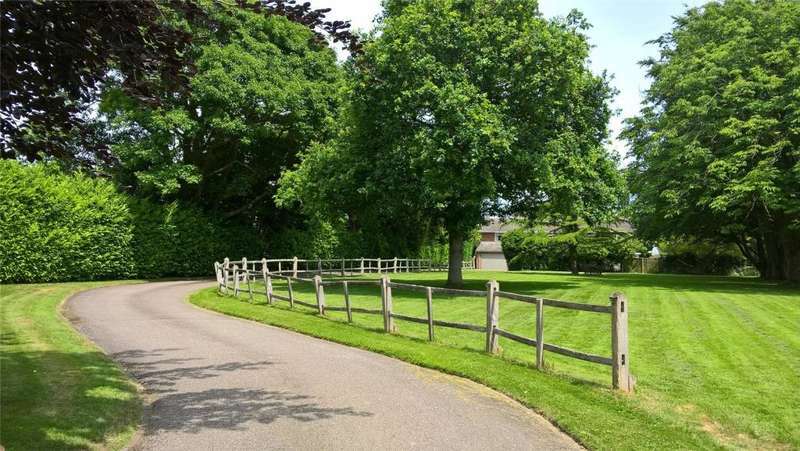 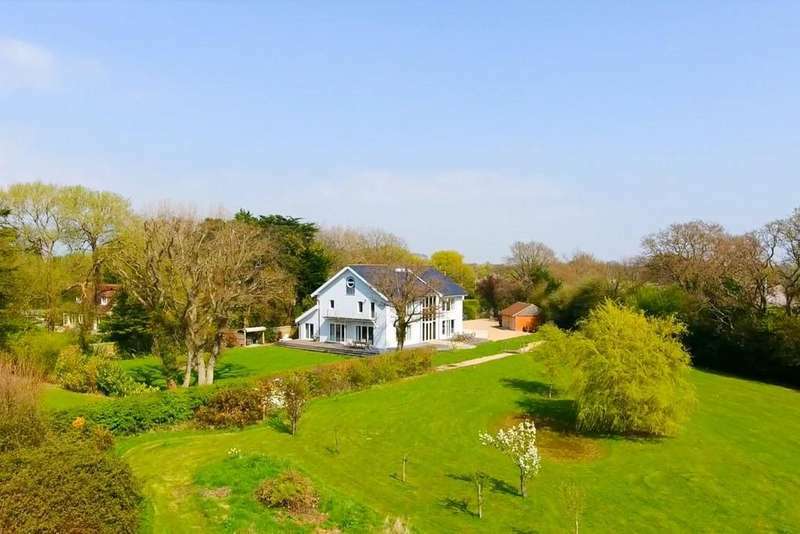 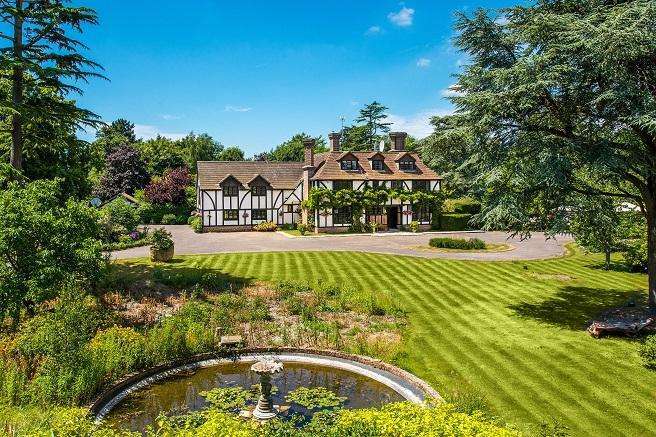 An imposing and well-proportioned house built in the arts and crafts era, set in 4.2 acres of gardens and grounds, with a lawn tennis court and outbuildings. 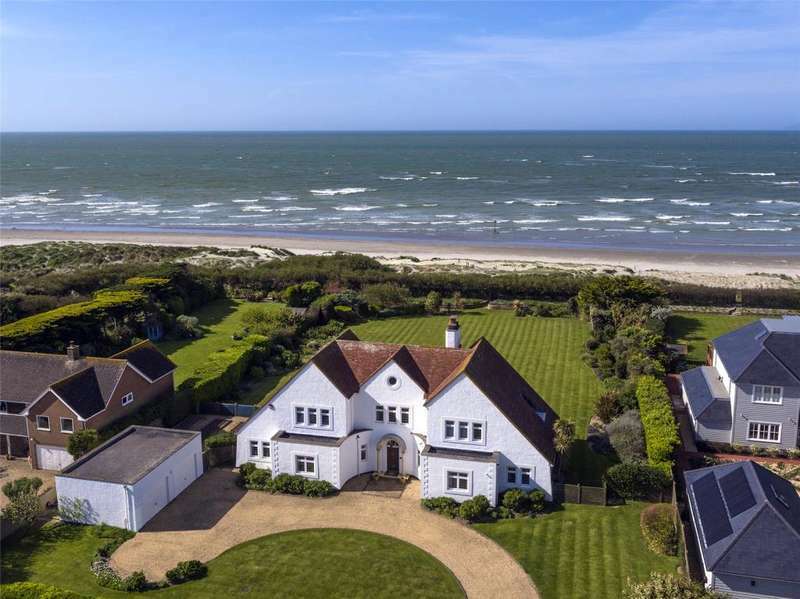 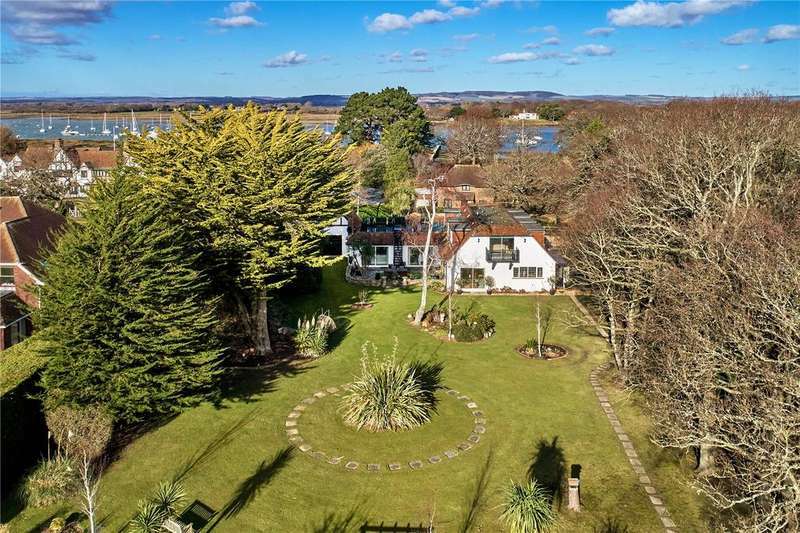 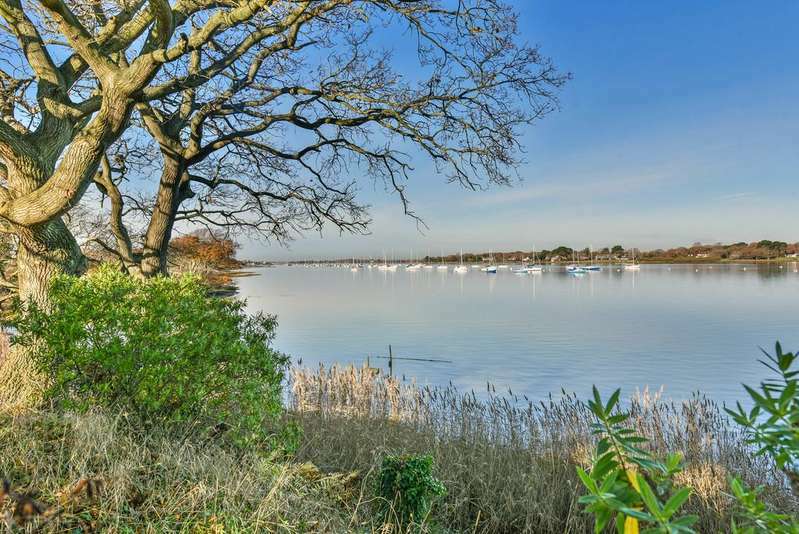 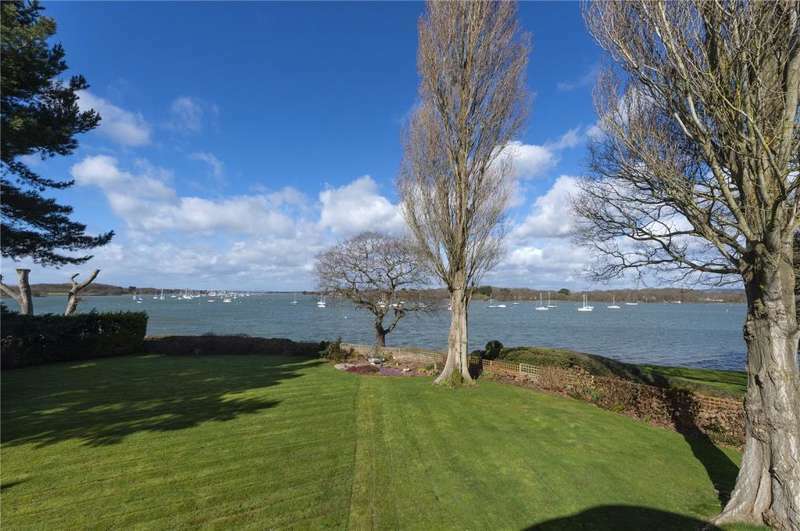 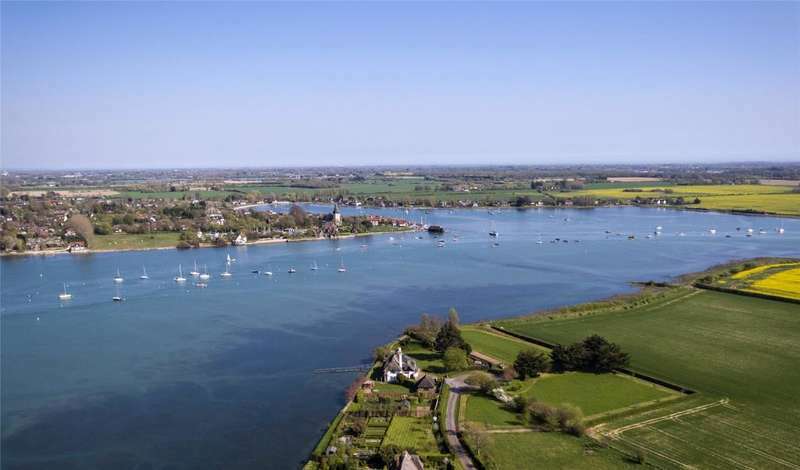 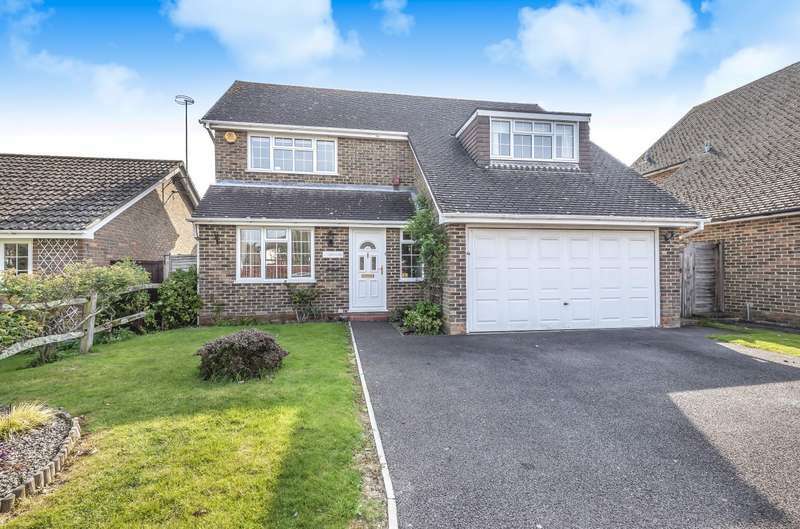 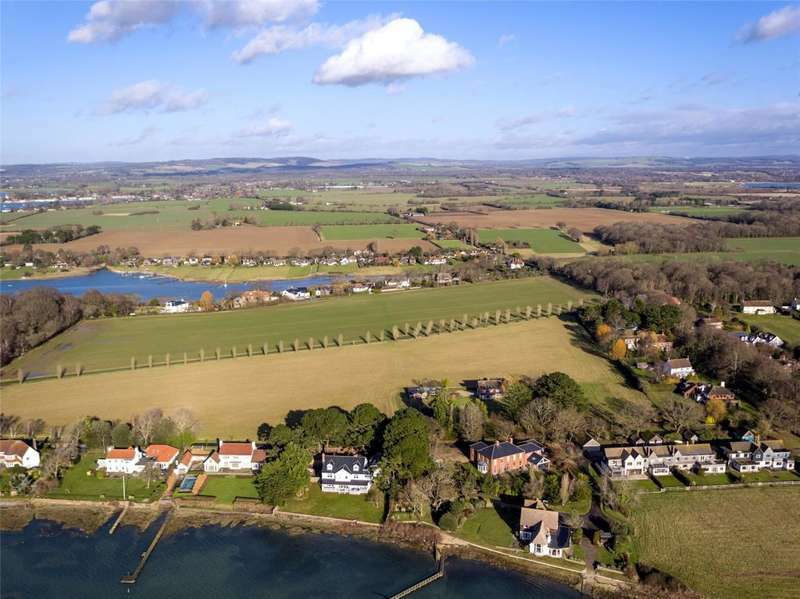 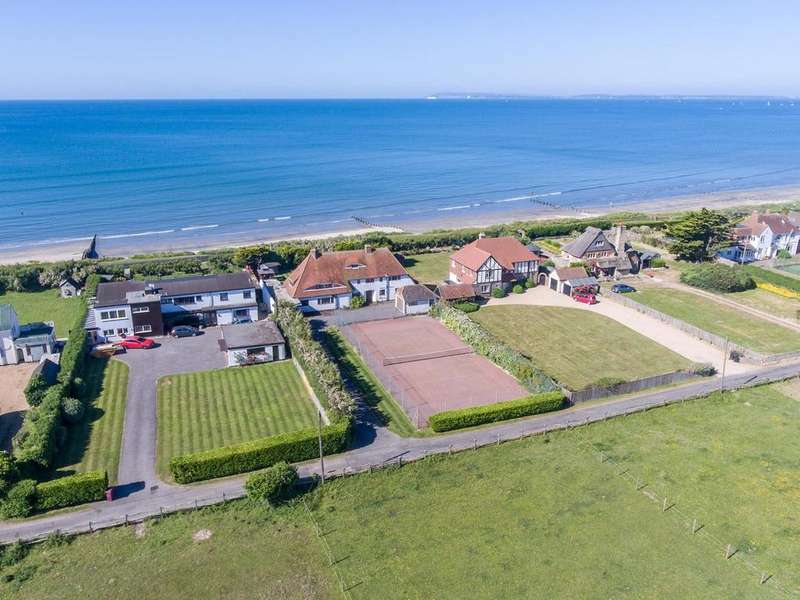 A very special waterside home with far reaching views across chichester harbour, with boathouse, access to a jetty and mooring on furzefield creek. 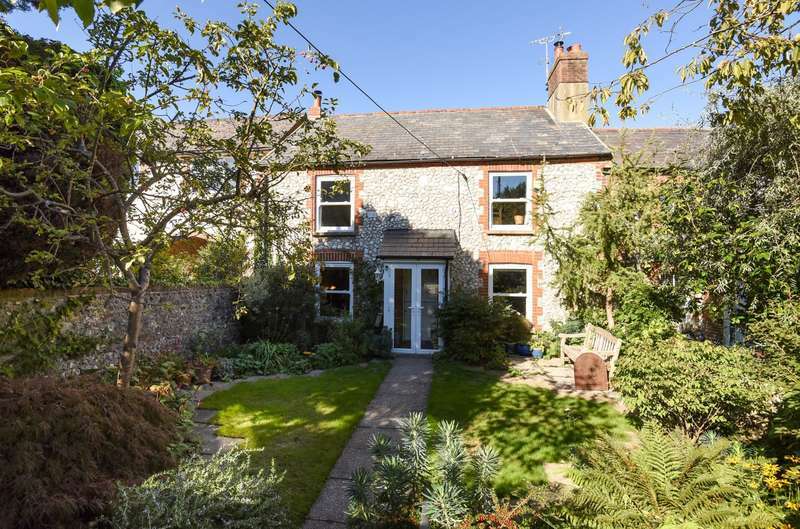 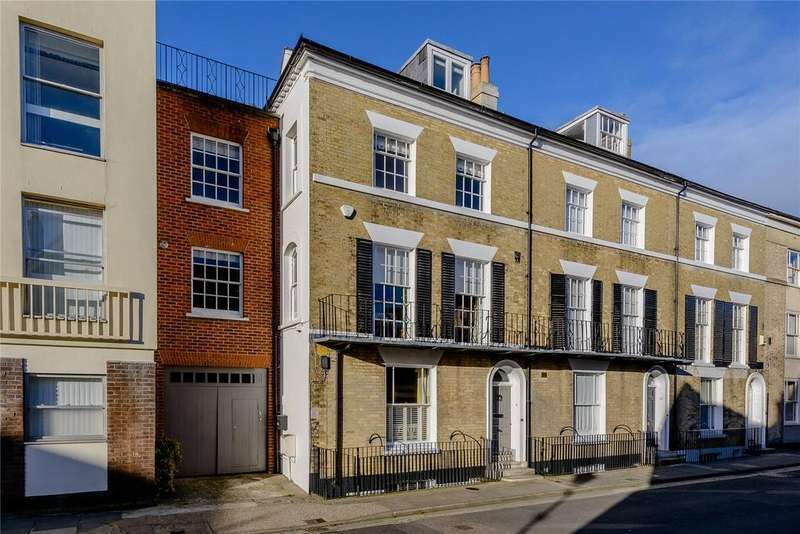 A stunning, terraced period property located within chichester's city walls, with garaging and spectacular roof terrace views across the rooftops to the south downs.